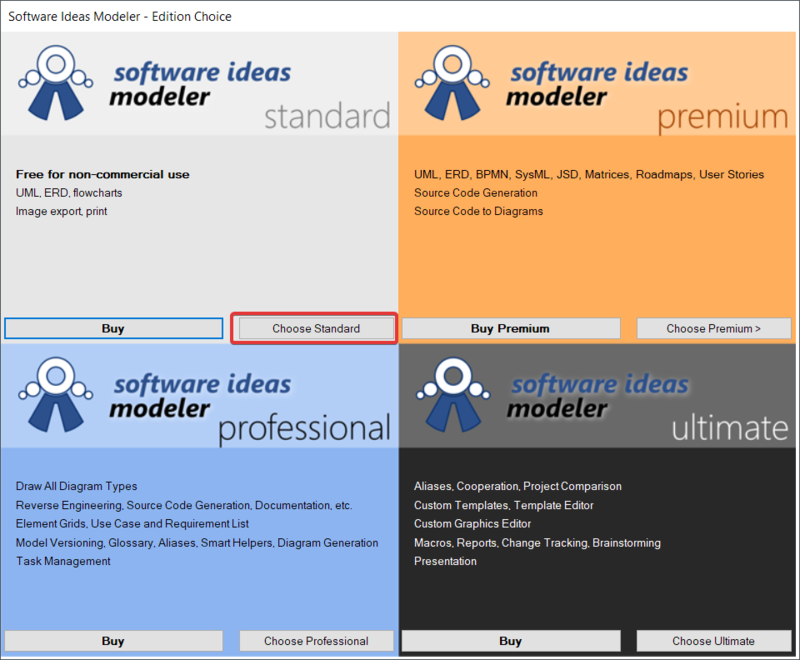 Software Ideas Modeler is a UML diagramming tool. UML diagrams are used in professional software development. The diagrams allow developers to see the big picture without all the distracting details in source code or before a single line of code has been written. Fpelletier added SIM to the database about an year ago but didn't create a thread in the forums. Now, one day after the release of SIM 5.00, I decided to finally create a thread for it. 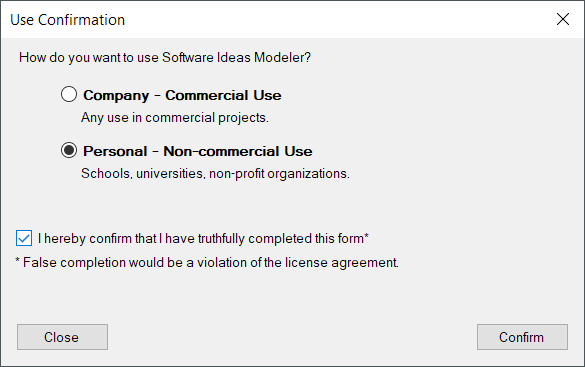 In spring 2011, I was looking for a portable UML tool with GNU/Linux support. I only found BOUML and SIM, and BOUML is discontinued. SIM requires .NET 3.5, but it's not a problem for me. Besides fulfilling my basic requirements, SIM is also able to create some non-UML diagrams including UI mockups. In addition, it's quite lightweight: some tools (especially well know ones like astah*) require a couple hundred megabytes of disk space, while SIM only takes about eight (v5) or five (v4) megabytes. As the system seems to be gaining some traction in areas beyond just development, would be nice to have a UML tool here on the site. Good add. 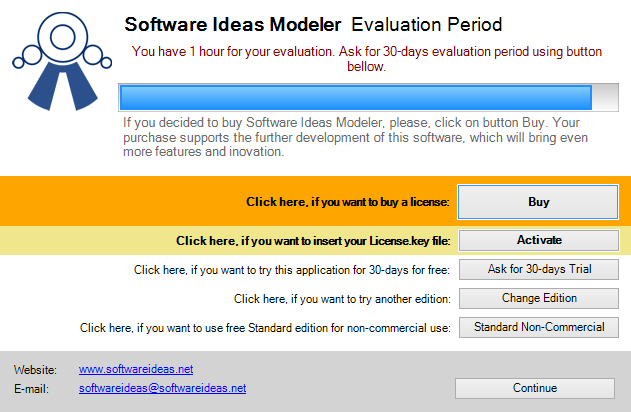 I haven't had time to track updates for some time, and I missed Ascend4nt's comment about Software Ideas Modeler 6. I've seen this private entry so many times! joby_toss wrote: I can't take it anymore! joby_toss wrote: Edit: not stealth. 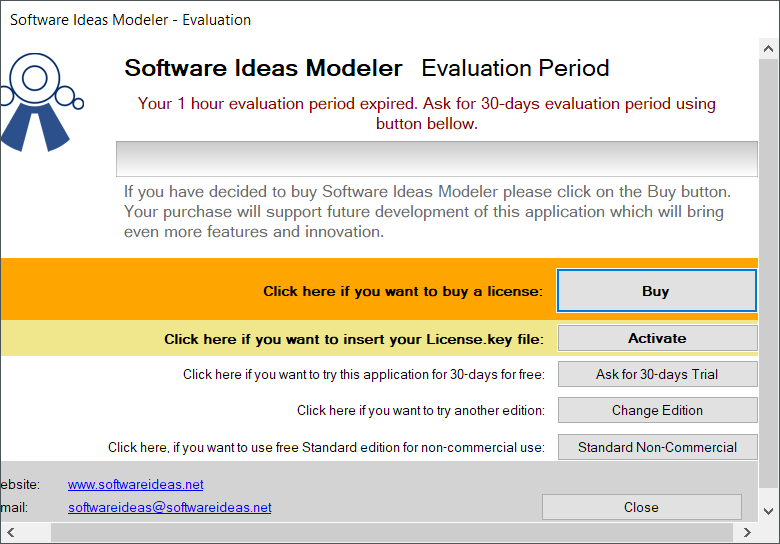 Previous versions of Software Ideas Modeler can also be downloaded. So there's a prompt that shows up when you try to close the program and thereafter when you start it that Smaragdus pointed to. Despite all these issues, the program is portable and still has a ton of good features. As a result I updated the entry (https://www.portablefreeware.com/index.php?id=1817) and voted for it. Ultimately there is no good freeware Visio alternative apart from LibreOffice Draw, and even that's a stretch. 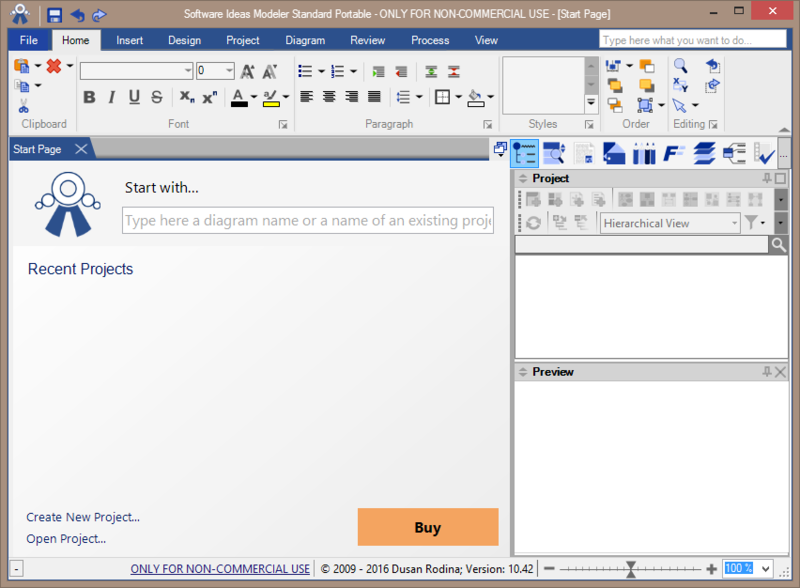 Further, there are a lot of other functions including a Venn Diagram and swimlane tool that are much easier to use than Visio. * Most of the tools only export to images, not SVG or similar file types that might be functional elsewhere. * Their tweak on the ribbon view is a little confusing. I recommend clicking one of the items and then click the small up arrow in the lower-right corner of the ribbon to get it to dock normally. 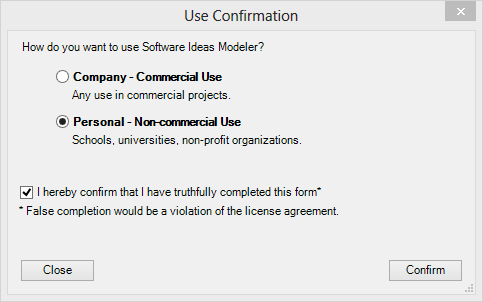 Also worth mentioning: When adding a new diagram, pick "Mixed Diagram" from the category "Other". The sidebar/toolbar will then list ALL available shapes and connectors sorted by category (right-click for more options per category). You can freely mix connectors and shapes from different categories. Yes! I have updated the entry with better extract instructions. And thanks for the note about the new diagram trick. That's a big help.